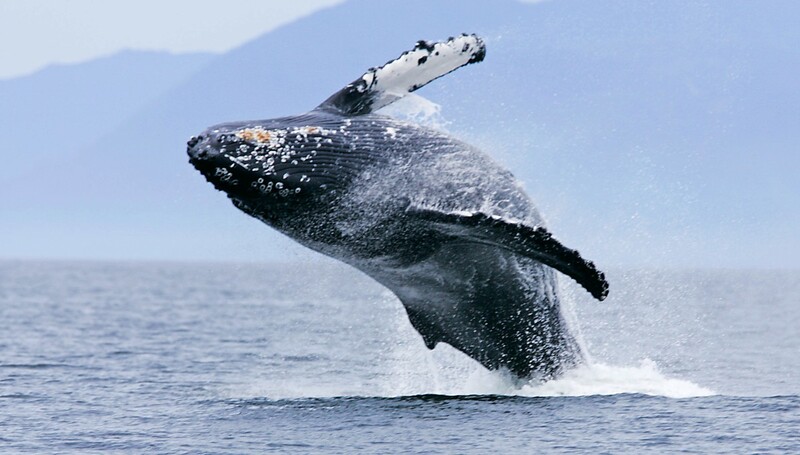 Whale watching in Clayoquot Sound, British Columbia is an incredible experience. The scenery alone is not to be missed. Jump on board a boat of your choice. 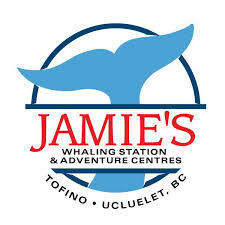 There are a range of whale watching tour operators in Tofino offering a diversity of tours, such as a few hours on an open-air high-speed Zodiac or a full day spent on a comfortable cruiser with indoor seating and outdoor viewing decks. 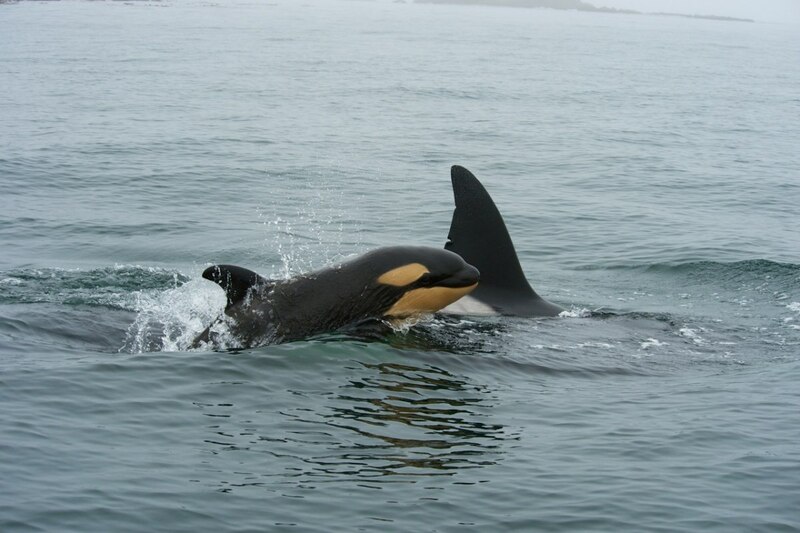 On any day from May through October you can set out to see Orcas (killer whales), humpback whales, Pacific gray whales – all found among the spectacular backdrop of trees, rocks and breaking waves. 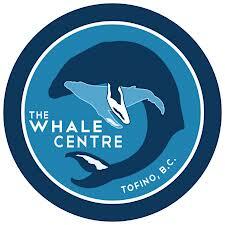 Whale Watching in Tofino has been a popular tourist attraction for over 30 years. Most operators guarantee a whale sighting - so if you don’t see a whale they will take you back out until you do! A portion of proceeds from your whale watching tour supports local Wildlife Research and Rescue programs. To book your tour today please follow the links below to anyone of our supporters. Strawberry Isle Marine Research Society works closely with the whale watching tour operators. 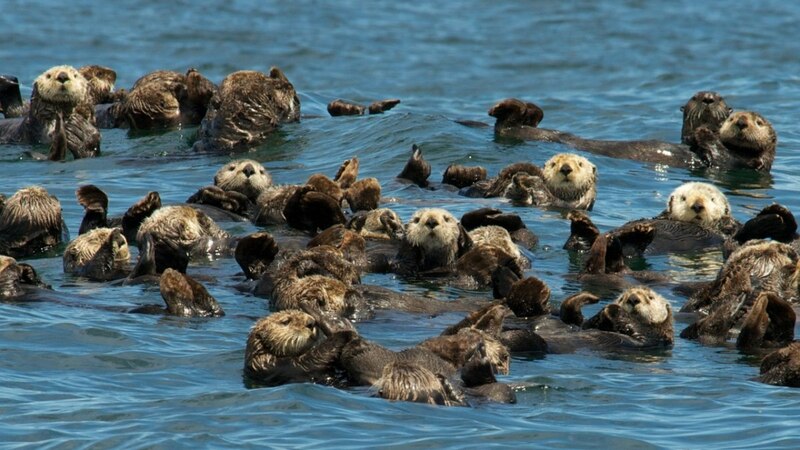 Daily wildlife sightings and observations from water taxis, tour boats, fish farms, airlines, tug boats and waterfront residents are recorded in a species specific database. This comprehensive and systematic approach to monitoring has led to in-depth and immeasurable fine-scale information. Reporting is done on the scene via VHF radio and/or by telephone call (cell or land-line) and the sightings are recorded on a field sheet and finally, entered into the appropriate data set. This monitoring is active, year-round on a daily basis. Strawberry Isle Marine Research Society shares its valuable research information with such institutions as; University of British Columbia, University of Victoria, Pacific Biological Station, Canadian Wildlife Service, Vancouver Aquarium, Department of Fisheries and Oceans, Parks Canada, BC Parks as well as with numerous research folks involved in related works.